Band achievements: Traveled to Virginia Beach last spring and performed there. How the band will benefit from a grant: We would use the grant money to purchase a new portable sound system and additional percussion equipment as student interest in percussion is growing! 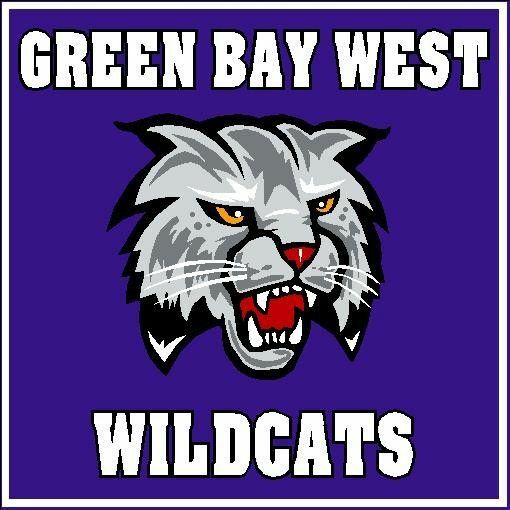 Drop off canned food items and support Green Bay West High School in their pursuit of a $2,000 grant. Time / Date: Saturday, October 27 from 10 a.m. – 1 p.m.
For questions or additional information, visit http://newsroom.associatedbank.com/ads/stockthebox2018 or email CSR@associatedbank.com.